OUR PORTRAIT PHOTOGRAPHY IS IDEAL FOR FAMILIES,HIGH SCHOOL SENIORS,BUSINESS EXECUTIVES, MODELS, ENTERTAINERS, AND ANYONE WANTING TO LOOK GREAT. OUR PORTRAIT PHOTOGRAPHY IS DESIGNED TO PUT YOU IN YOUR BEST LIGHT AND ATTRACT THE RIGHT ATTENTION YOUR WAY. Our state of the art digital facility allows us to process and retouch images quickly so that we can meet almost any last minute demand. 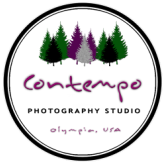 Contempo Portrait Studio is a Olympia area photography business specializing in wedding photography, family portraits, product photography, high school senior portraits, and event photography. 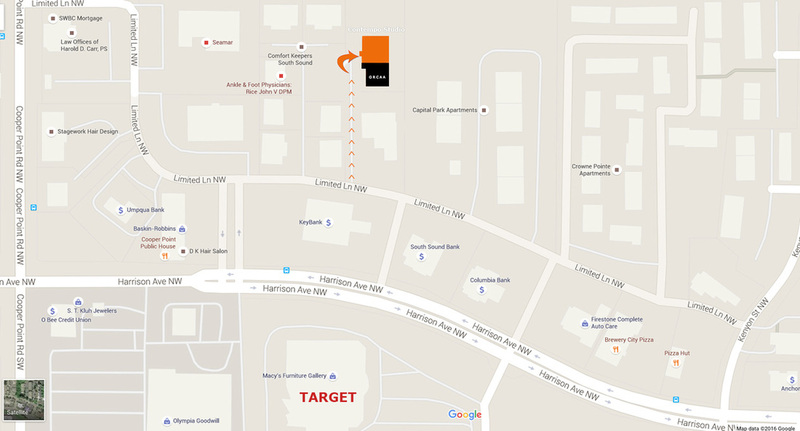 Contempo Studio is located in Olympia Washington and serves western Washington including Seattle, Tacoma, Centralia, Aberdeen, Kelso, Shelton and Raymond. Contempo Studio offers creative wedding photography utilizing Nikon cameras and Photoshop enhancement techniques. Wedding photographer in Olympia, Tacoma and Western Washington. Olympia wedding photography is one of the main activities of the Contempo Studio. Professional wedding photographer in Olympia catches the most beautiful and memorable moments of your event. Wedding photos made by our professional wedding photographer will last a lifetime. Olympia,WA wedding photographer will capture all moments of your wedding day story. Olympia and Tacoma wedding photographer | Lacey engagement photographer | Shelton,WA wedding photography | Tumwater,WA photographer | Centralia,WA wedding photography | lifestyle wedding photographer Aberdeen,WA | wedding photographer.